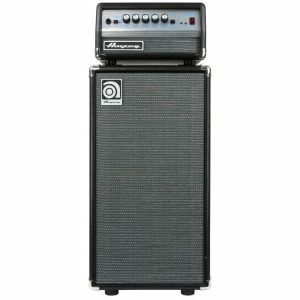 An expansive palette of tonal options. The Frequency control allows you to select the center frequency for the Midrange control, giving you five distinct voicing options for the Midrange. 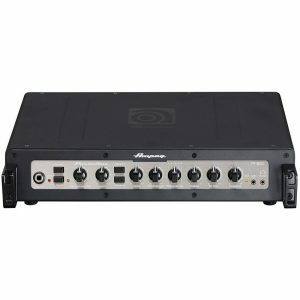 And if that’s not enough, you can use the 9-Band Graphic EQ to fine-tune your sound—or use it to set up a footswitchable “second channel” with a volume boost for your bass solo. 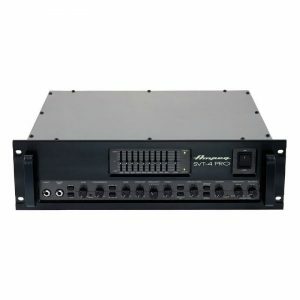 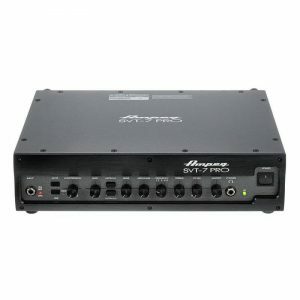 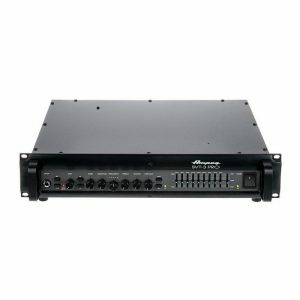 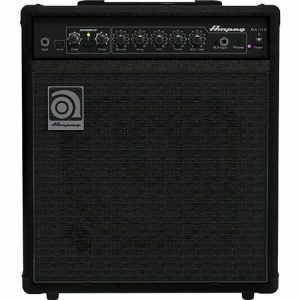 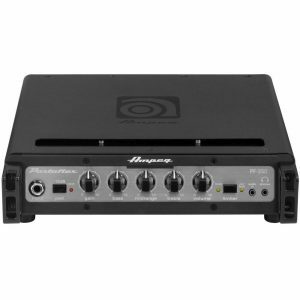 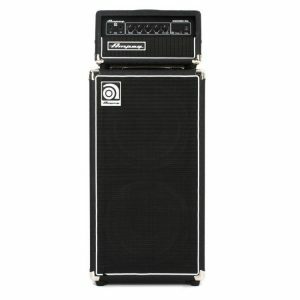 100-WATT BASS AMP HEAD AND 2x10" SPEAKERS Perfect for those just getting into Ampeg or for the seasoned bassist looking to practice in far flung locations like the master bathroom.